Few things can turn you back into a child like spotting a ladybug. This one made its way into my basement. I gladly scooped it up and helped it find its way back to nature, but not before sharing the moment with my young daughters. 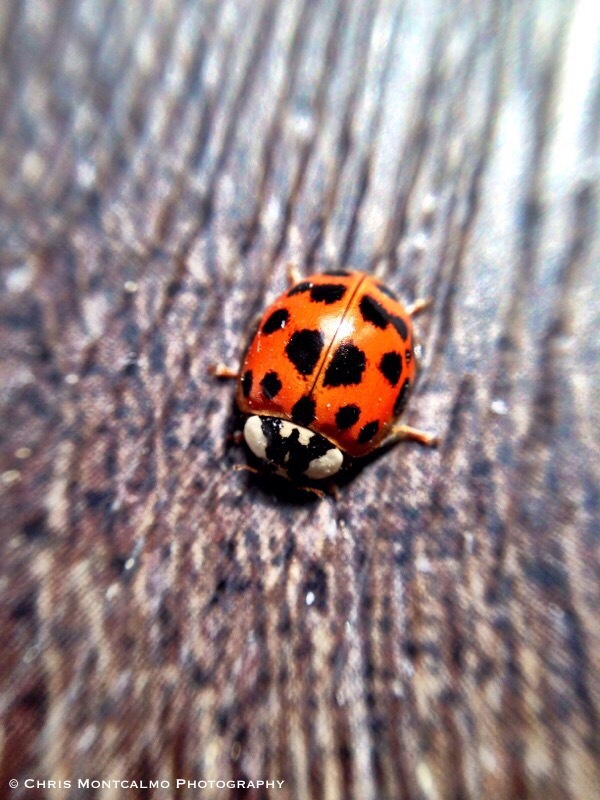 This macro ladybug photograph would look wonderful in your home or office.